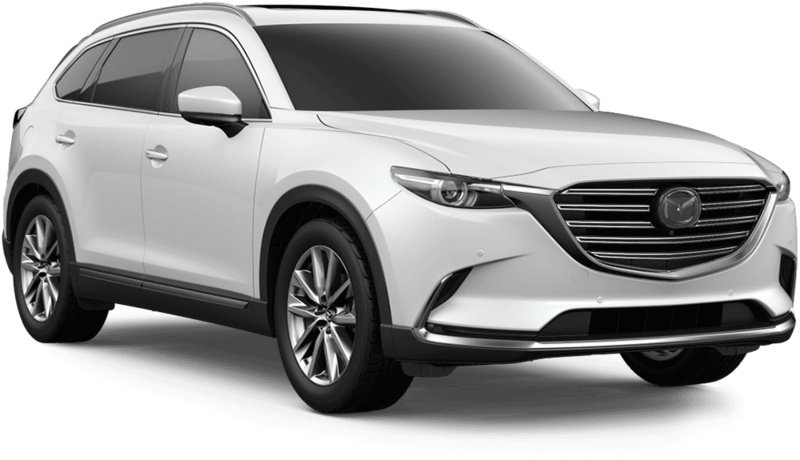 In building the 7-passenger Mazda CX-9, we saw no reason why something spacious and luxurious couldn’t also feel incredibly nimble. 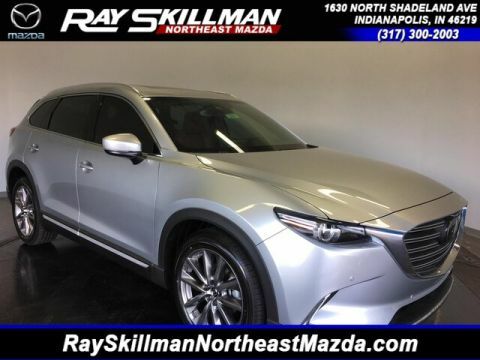 We’re Mazda, we refuse to accept what’s considered impossible. 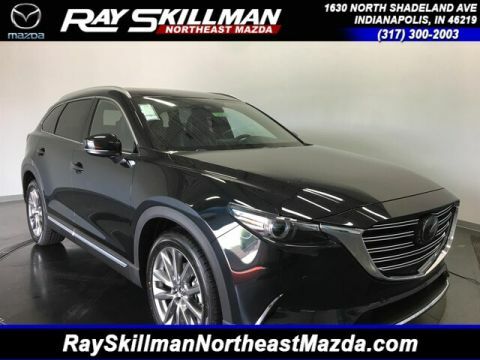 It’s that courageous engineering that allows the CX-9 to achieve what few other SUVs dare—the combination of opposing forces into one harmonious package. 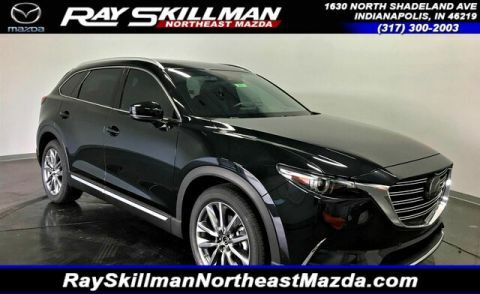 Elegant styling with utilitarian design. 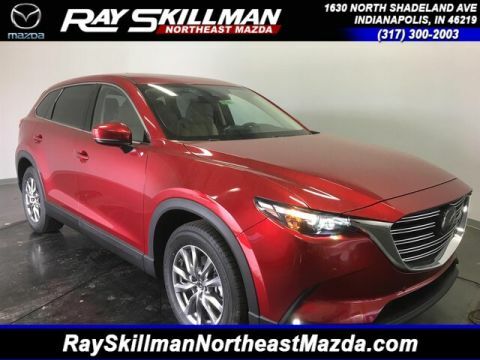 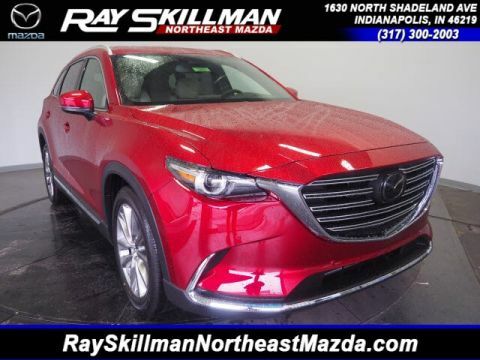 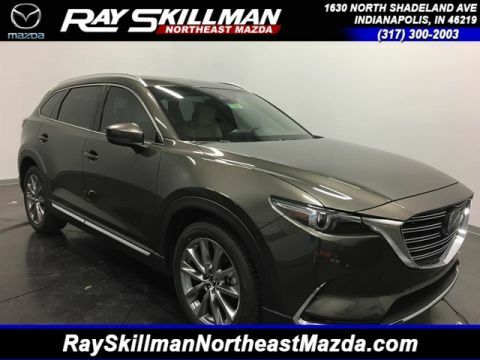 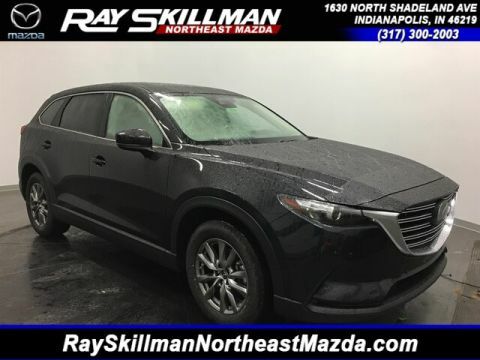 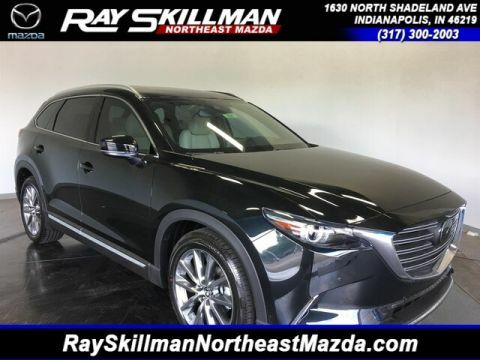 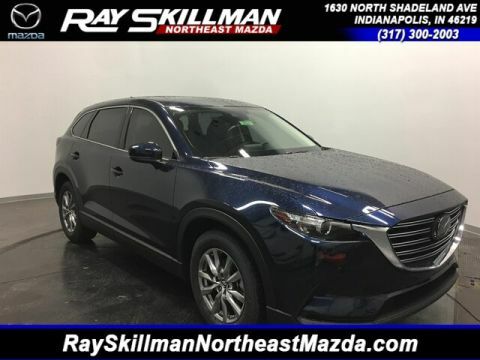 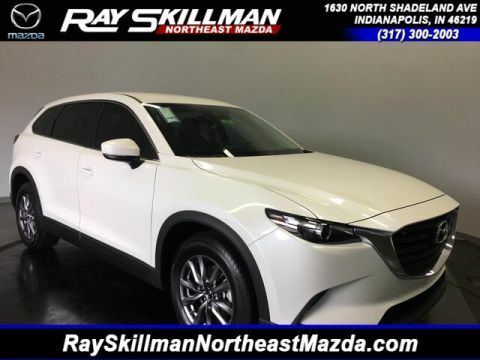 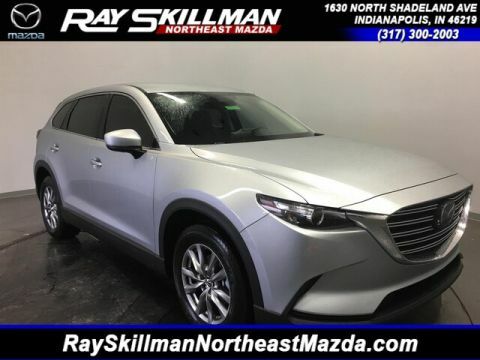 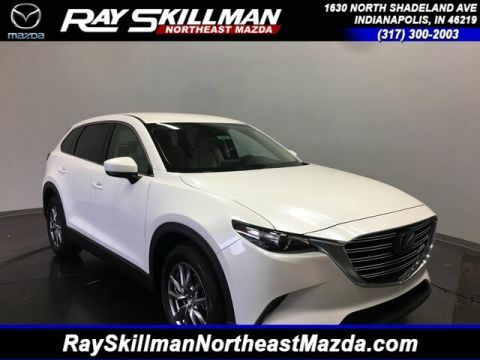 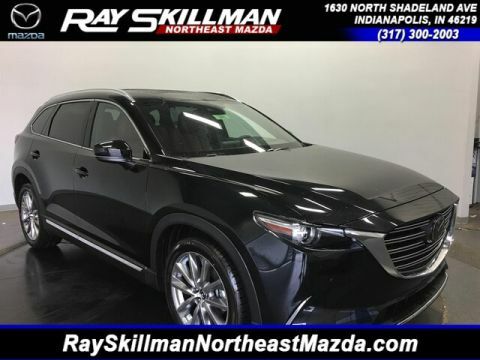 Both flexible and focused, the CX-9 empowers you with an uncompromising array of advanced technology and convenience features, including integrated Pandora® Internet radio compatibility and an available navigation system. 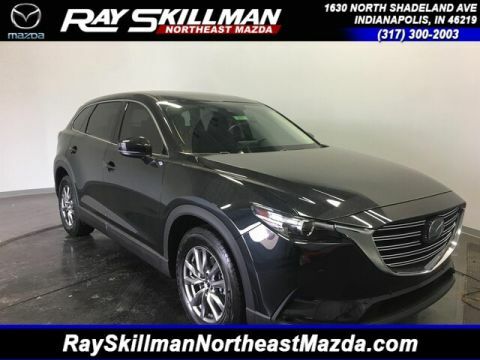 One drive and you’ll see the improbable is now possible in the reimagined Mazda CX-9.